The No. 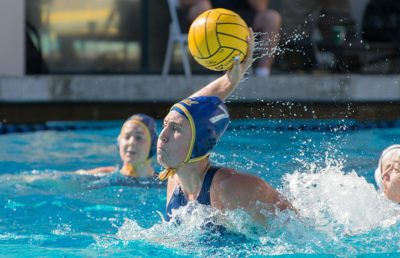 2 Cal women’s water polo team looks to improve on last season’s 16-10 record and NCAA semifinal loss to UCLA. Led by three-time All-American senior drivers Dóra Antal and Anna Illés, the Bears will return four starters, eager to succeed where they fell short last year. Both Antal and Illés played for the Hungarian national team at the 2017 FINA World Championships in the offseason, helping Hungary to finish a stellar fifth out of 16 countries. Their impressive pedigrees will be one of the Bears’ biggest strengths. Antal, who currently sits at 197 career goals, enters the season expecting to finish the year first on Cal’s all-time scoring list, needing 20 more for this historic milestone. The Bears’ attack will also feature sophomore Emma Wright, who scored 40 goals in an outstanding freshman season. An All-American Honorable Mention, Wright also represented her native Canada in Budapest at FINA this offseason. Other returning seniors include attacker Carla Carrega and defender Kindred Paul. As sophomores, Carrega was a Third-Team All-American and Paul was an Honorable Mention. Last season, Carrega finished fifth on the team with 22 goals, while Paul scored 15 of 17 games after missing nine because of injury. After Madeline Trabucco finished her career with 587 saves, good for fourth on Cal’s all-time list, the Bears will lean on junior Madison Tagg and senior Lolo Silver at goalie. In 2017, Tagg played 204 minutes in 11 games with 43 saves, while Silver played a mere 32 minutes in two games with seven saves. They will work to improve a Bears defense that allowed 7.15 goals per game, fifth in the MPSF and behind competition such as USC, Stanford and UCLA. International experience is abundant in Cal’s talented and exciting group of freshmen. Attacker Georgia Bogle is a member of the U.S. Cadet National Team and three-time member of the U.S. Youth National Team. Freshman Elli Protopapas won a silver medal at the 2017 FINA World Junior Championships with the Greek national team, while freshmen Brigit Mulder and Kitty Lynn Joustra won bronze with the Dutch national team in the same event. 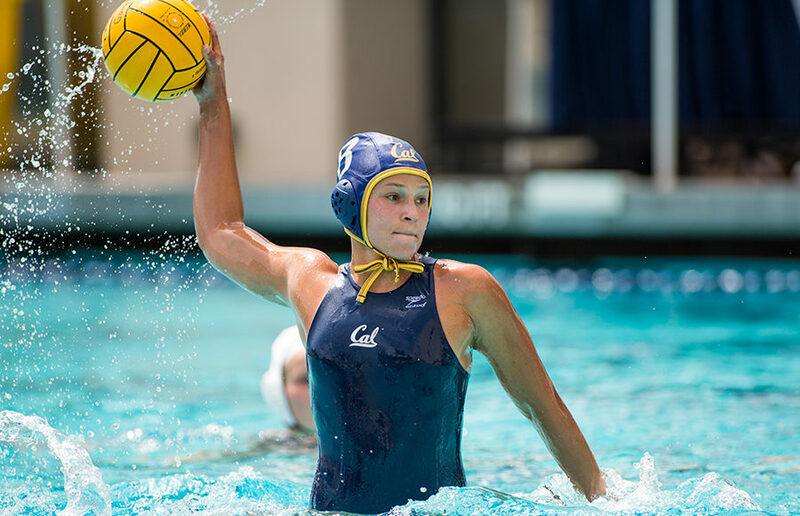 The Bears will host the 2018 MPSF Tournament at Spieker Aquatics Complex from Apr. 27-29. They will host the Cal Cup from Jan. 27-29 and travel to the Stanford Invitational and the Barbara Kalbus Invitational in Irvine later in the year. 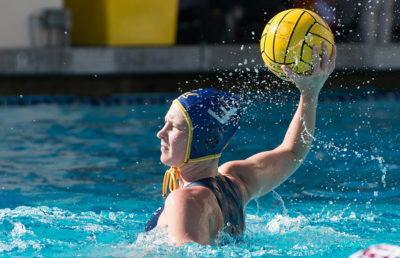 Cal finished fifth in the MPSF regular season standings after a disappointing 2-4 conference record with losses to USC, Stanford, UCLA and Arizona State. This year, the Bears will travel to play Stanford (March 4), Arizona State (March 17) and USC (April 7), and will play UCLA at home (March 10). The results of these matches will be weighted heavily in the success of Cal’s season and in MPSF tournament seeding. The Bears begin the season in Hawaii at the Rainbow Invite. Dev Navani is a Daily Cal Sports staffer. Contact him at [email protected].